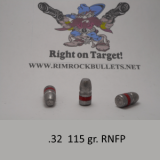 CB .32-40 170 gr. 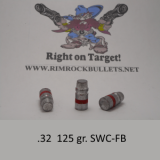 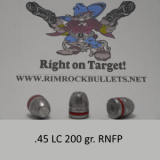 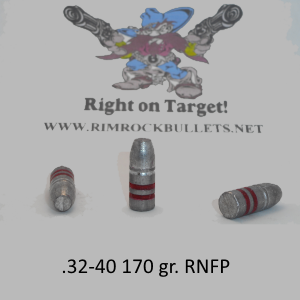 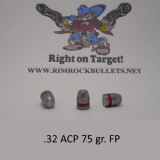 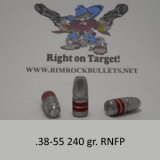 RNFP per 500 (sized .321) Perfect for .32-40 lever guns. 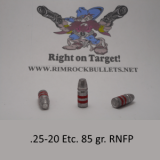 (BHN15) 6 boxes will fit in a USPS flat rate box.